waterpark & skydive....all for less. 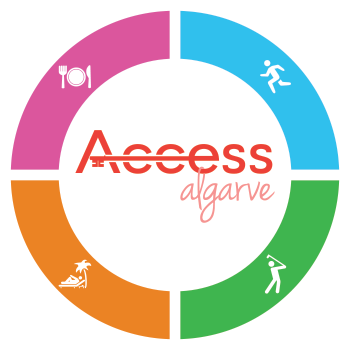 Access Algarve is a company founded in September 2016 based in the Algarve, Portugal. 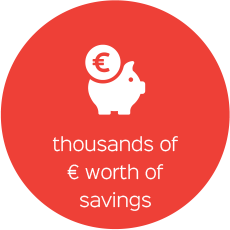 Our aim is to provide savings to both local residents and tourists through redeeming vouchers. 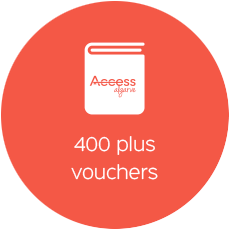 Vouchers are accessible through the purchase of a voucher book or the subscription of the mobile app for IOS & Android. 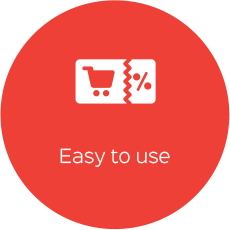 There are over 500 Vouchers and 250+ Buy-1-Get-1-Free deals. 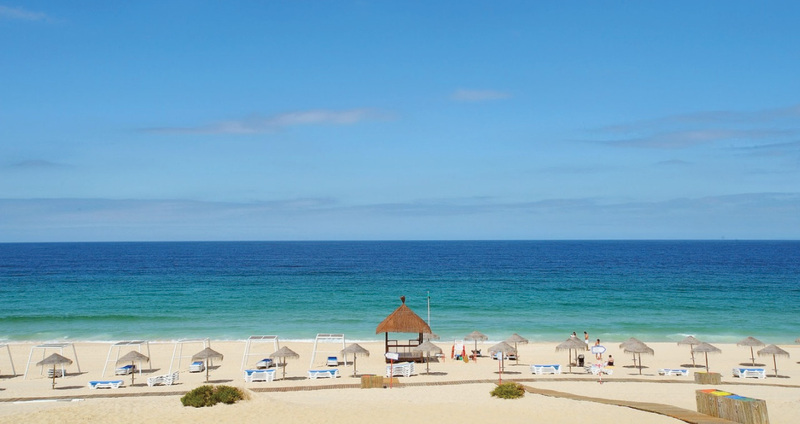 Designed with 3 keys categories of Food & Drink, Activities and Lifestyle; Access Algarve provides vouchers from Sagres to Faro. 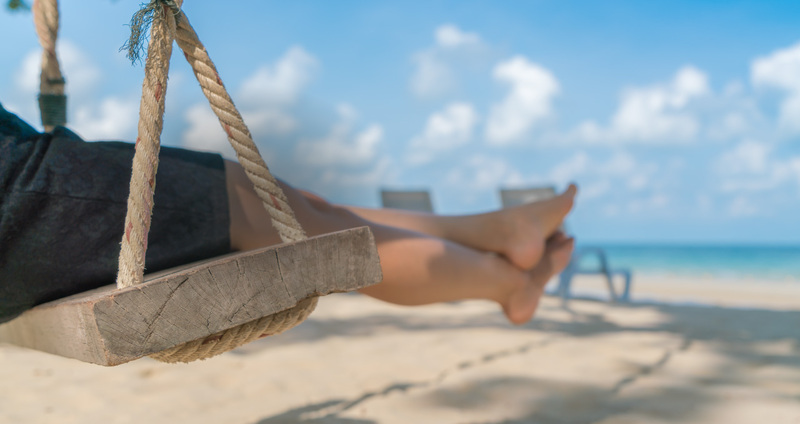 We bring everything together in order for you to get the most out of living here or visiting on holiday. Whatever your age or budget, there really is something for you. 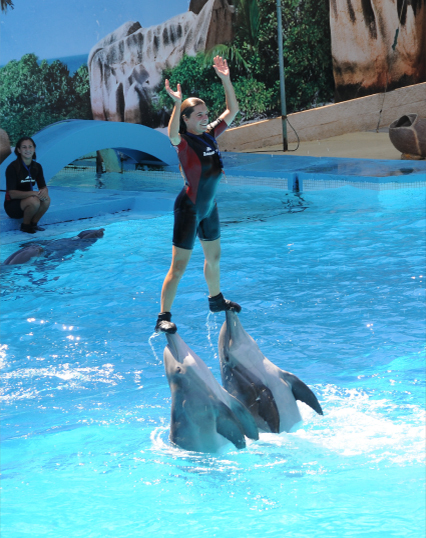 Enjoy what the Algarve has offer and perhaps experience new adventures that you might not have even thought about. There are vouchers to suit everyone and keep you and your family entertained. This is such a brilliant book, wherever we went and had to pay, we made sure it was somewhere we could use a voucher!! We got our money back the first time we used it at Harley's! We went to lazy jacks, dive cipreia, tasca jota, xtreme waterspouts and we are going to other places before we go home. We tried so many things we wouldn't have thought of because of the voucher book! We had a excellent time accessing the algarve!!! Highly recommend it! 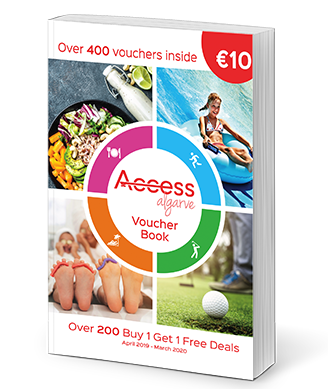 Access Algarve is fantastic, with so many vouchers offers. There was something for the whole family that will keep us busy all year. Access Algarve helped my family make the most of our holiday! 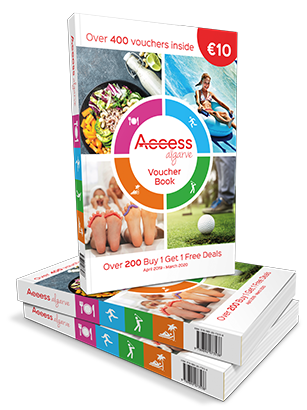 Access Algarve's voucher book helped my family & I make the most of our time on holiday whilst saving money in the process. 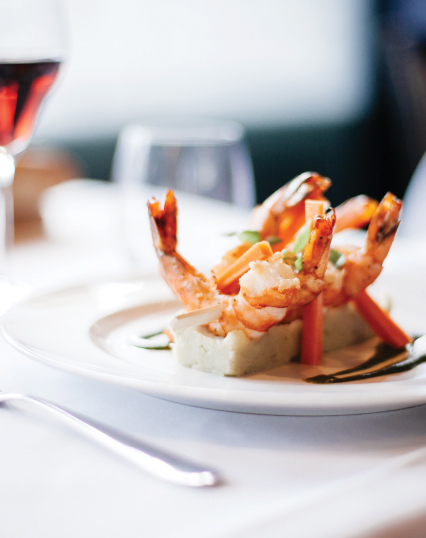 We enjoyed the opportunity to eat out at a range of different restaurants saving on the bill with our vouchers. I cannot think of an easier way of saving whilst on holiday no matter what your age. 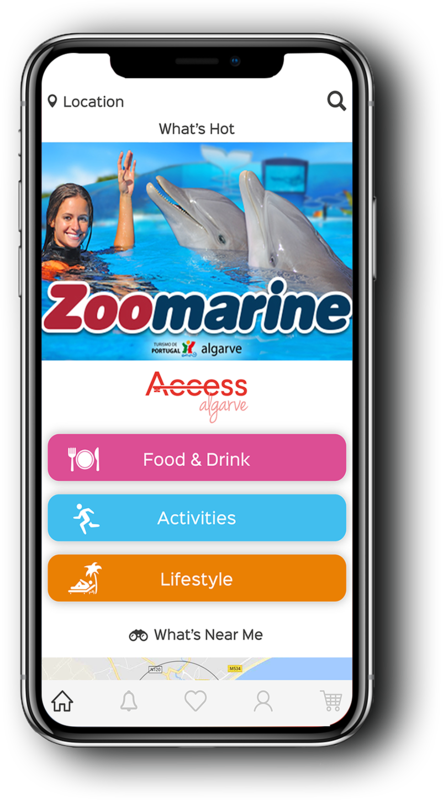 The other great thing about the vouchers is they are not in one area allowing you to save money as you explore the Algarve! Visited the Algarve this year with my girlfriend and picked up the book when booking on yellow fish. We got into waterparks and Fiesa at fantastic prices that we couldn't have got anywhere else. A MUST HAVE when in Algarve! Purchased the book to share with friends on Hen Do holiday in Portugal. As some of us are students we are always looking for any possible reason to keep our holiday as cheap as possible and getting this Voucher Book definitely helped us! Not only made the holiday much cheaper but also allowed us to try stuff we have never tried e.g hot air balloon! Great deals for eating out. 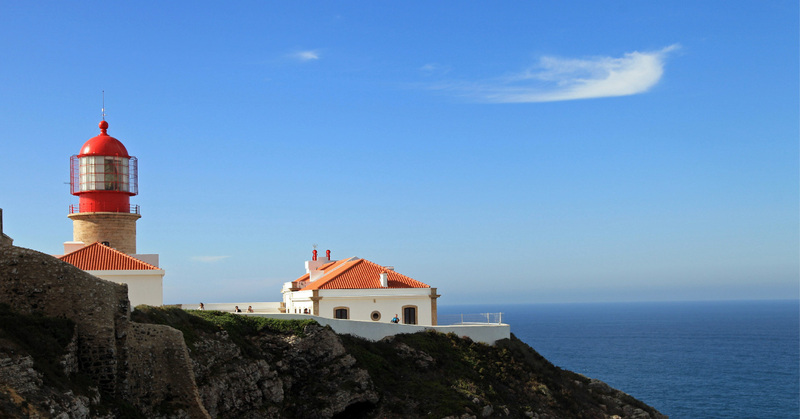 The big advantage is that it consists of lots of lovely places around Algarve. Definitely, recommend getting it!